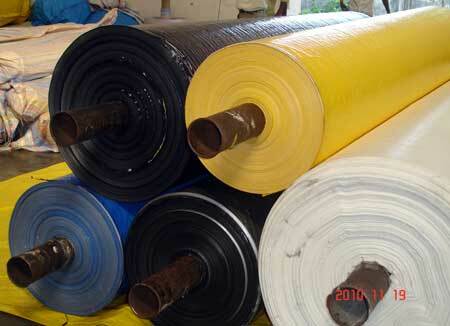 HDPE Woven Fabric finds extensive use in Transportation, Agriculture, Ports, Construction Industry, etc. We make available HDPE woven Fabric coated with LDPE and reinforced at the edges with PP ropes & rivets. Clients can avail HDPE Woven Fabric at competitive prices with secured packing and within a predetermined duration.